You may have few of games installed in your Windows PC and in order to organize them better for fast searching and launching, normally you need to create a folders and then categorize them accordingly. 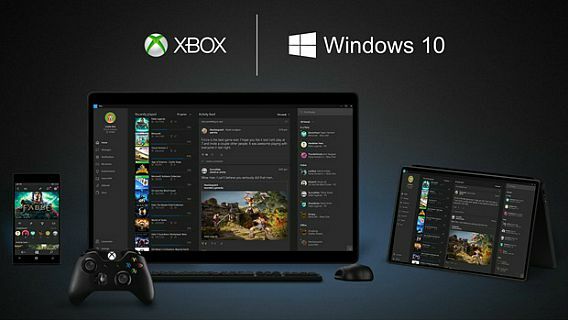 However, Windows 10 introduce a “My Games” section which lists all installed games from the Windows Store to grouped together for combined viewing and searching. 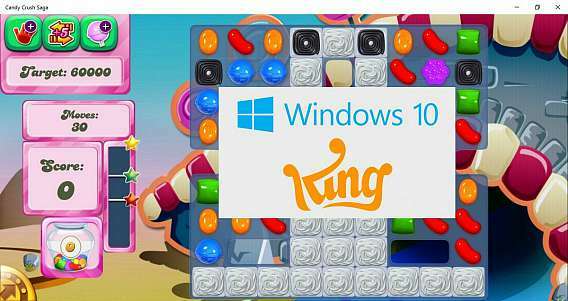 Windows 10 also bring an enhanced “Games Hub” which first introduced in Windows Vista that allows users to bundle all of precious games from its game hub page. 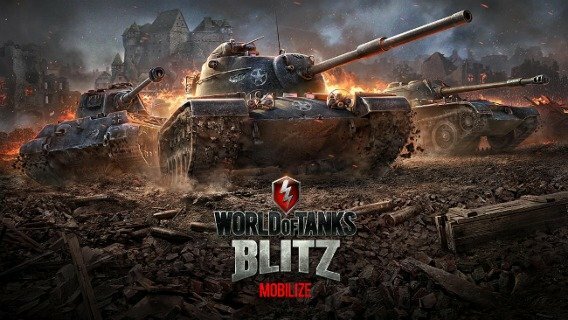 World of Tanks Blitz is a fantastic mobile free-to-play team-based MMO action game dedicated to fierce tank combat developed by Wargaming. The game is a remake of the Windows PC games World of Tanks. 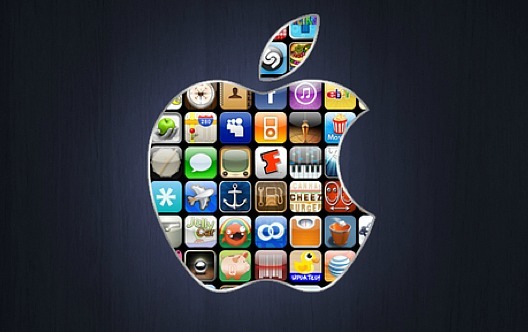 2048, the highly addictive game that made by an Italian Web Developer Gabriele Cirulli, which has quickly topped the charts of the game app store. 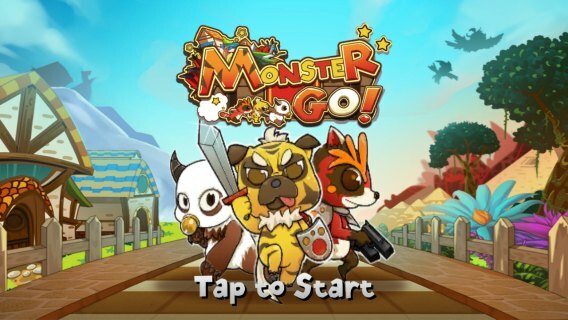 In addition to addictive game Flappy Bird, here for those who need another addictive game to pass their downtime. 2048 is a 4 x 4 puzzle game that starts with two numbers by press the screen in a direction up, down, left or right and a new tile will appear in a random square until the board is filled up, the game is over. Number tiles that same will collide and merge to form a new tile with sum the existing number. 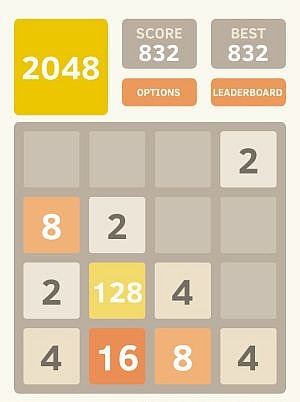 The goal of the game is to create value 2048 on a single tile and reach a high score! 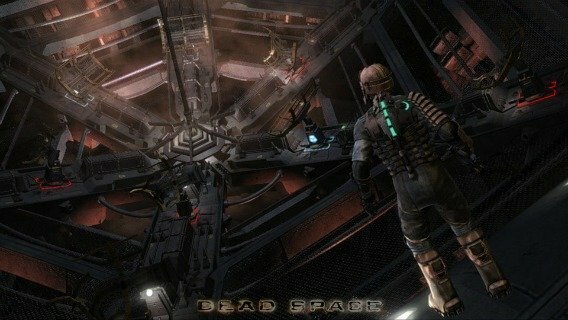 Dead Space is a futuristic horror-action game on a space ship developed by Visceral Games. The game launched in 2008 which puts players in control of an engineer named Isaac Clarke who battles Necromorphs (reanimated human corpses) on a space ship. Engineer Isaac Clarke and his crew get stranded on a large, abandoned mining ship. Players take control of Isaac as he and his crew set off on a rescue mission to repair the ship while battling Necromorphs. 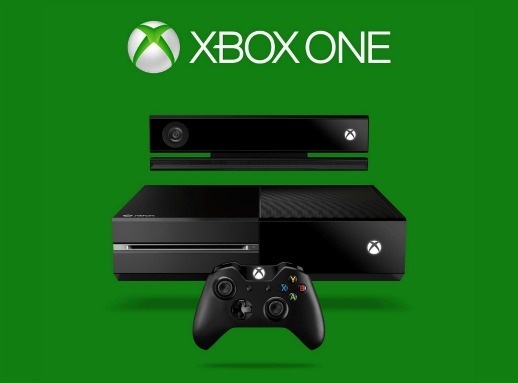 Good news now for those who love to own Xbox One – Microsoft’s next-generation gaming console, combines gaming and entertainment in one package. Xbox One went on sale on November 22 in Australia, Austria, Brazil, Canada, France, Germany, Ireland, Italy, Mexico, New Zealand, Spain, UK and the U.S for all gaming enthusiasts.